In our quest to increase and generate more leads, we sometimes forget to work with the ones we have! 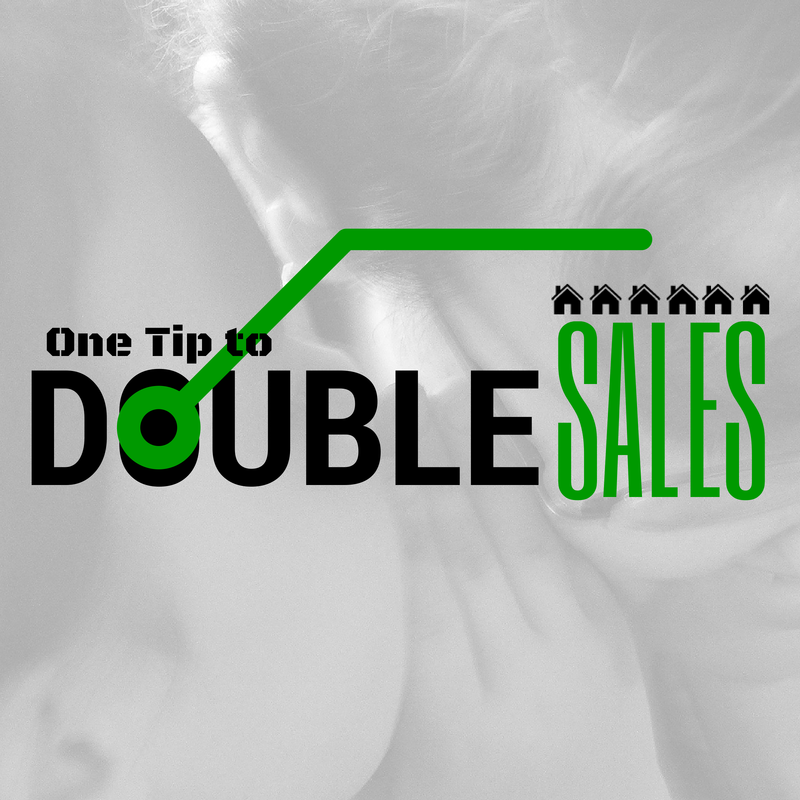 Here is one easy tip that you can implement with each home seller or buyer with whom you are privileged to work, even if it never results in a closed sale. This tip is part of our Give to Grow program, where you give your expertise in order to grow your sales business. The star quality of this specific tip is not that you will have gained back that difficult client (although you may) but the strength of this tip lies in that you will have more to give and benefit your future clients, which will increase your clients' customer satisfaction and increase your cheerleaders/raving fans, who bring you referrals. I especially would like to see you apply this tip to the customers that may have challenged you (making you rue the day you got your sales license aargh!) or had difficult personalities. Want more tips on business growth? 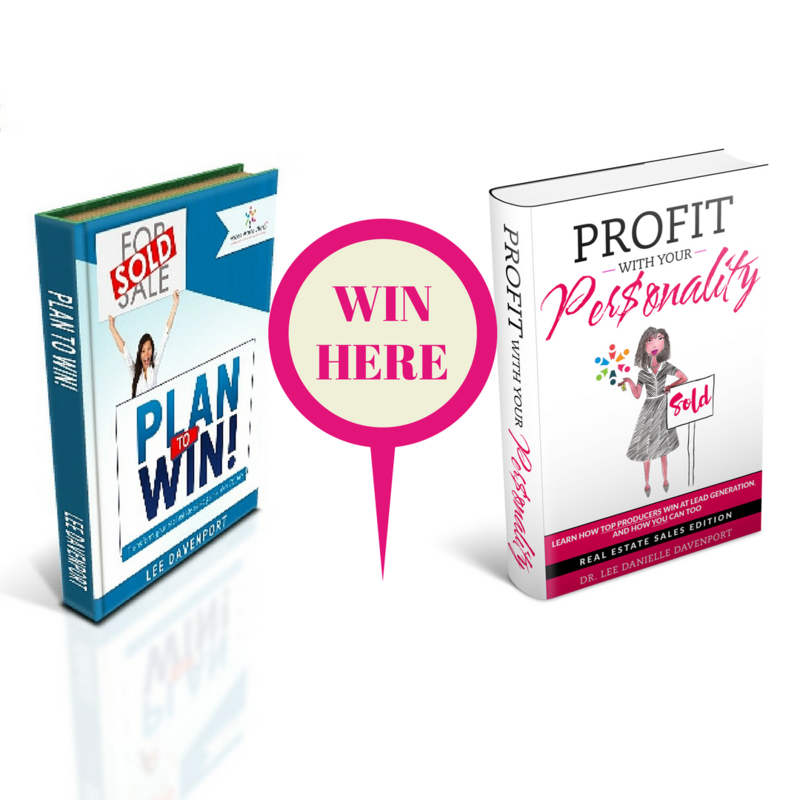 Just complete the form below for our free guide on growing your business in 6 months. Plus, we can customize a strategy for your sales growth so checkmark the box below to schedule a complimentary strategy session. It's free, so what are you waiting for?! Are You Interested in Custom Growth Strategies?